We are a team of Tax Professionals, CPA’s, Enrolled Agents and Tax Attorneys who specialize exclusively in Tax Audit Representation with over 15 years of experience. We are not a law firm and are located in Beverly Hills, California. While our services are offered nationwide. We work with all IRS offices throughout the nation. Because the IRS is a Federal Agency, we can request your case to be transferred to our local IRS office, Located in Los Angeles, California. 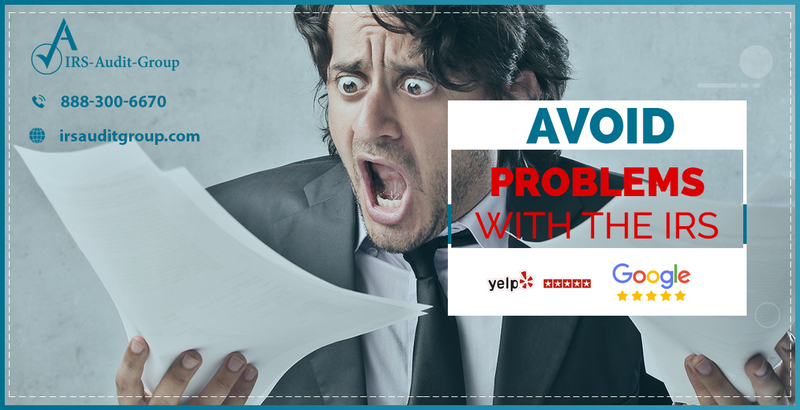 Receiving a letter from the IRS or the state is stressful. Most people don’t know what to do or whom to call. Typically, the IRS agent would like to meet with you, has issued a request for your documents, while being sure they are received promptly. 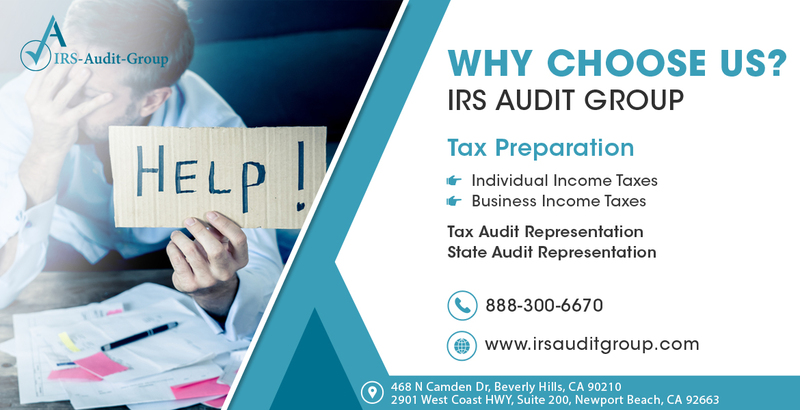 Contact a tax lawyer from IRS Audit Group for assistance today! Our services are nationwide, and we are authorized to work with an IRS office in the country. 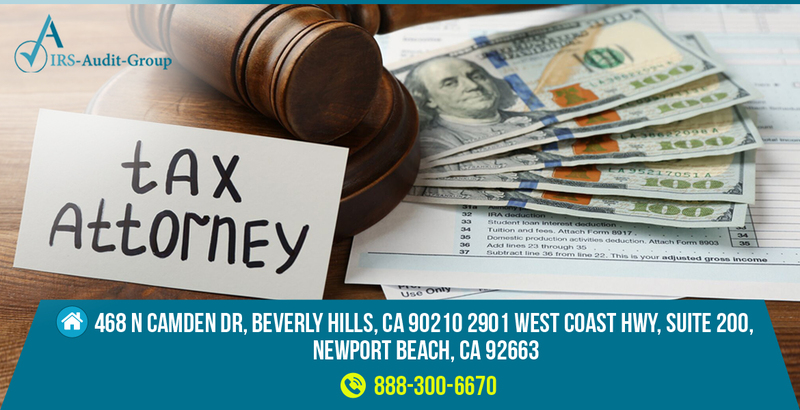 Since the IRS is a Federal Agency, if needed, we can request that your case is transferred to our IRS office in Los Angeles, CA near our headquarters. We may represent you with any state audits. IRS Audit Group only charges a flat fee for our services which is determined after we have reviewed your tax information and IRS letters. Our professional team of Tax Professionals, CPAs, and Enrolled Agents are experts and have over 15 years of experience in audit representation. We will do what it takes to get the job efficiently and effectively. There is a conflict of interest if your tax preparer/CPA represents you in your tax audit. While he or she wants to help you, they have their reputations and business to protect. It’s rare for him or her to admit they gave you advice that may have resulted in your return being audited. Most tax professionals charge by the hour. The amount of time needed to handle your case can vary. An initial meeting with the IRS, for example, can last a day and your fees could reach amounts you’ve never expected. A similar fee situation may even arise while using a CPA. Remember that tax laws are a specialized field and not all attorneys and CPAs have the background to navigate the complexities of a tax audit. Filing taxes is an important part of running a business! The filing due date for businesses differs from the dates for individuals! The due date to file taxes for an S Corporation, LLC or a Partnership is 03-15. If you need a tax extension, the date for tax extensions is also on March 15th. IRS Audit Group will help you file your business taxes, and even your individual taxes. We can explain the tax filing processes to taxpayers and businesses owners. With a quick phone call, you can understand how filing taxes can affect your business and the importance of filing business taxes on time. All businesses must file a yearly income tax return. Federal income tax is pay as you go. If an employee does not have money deducted from each paycheck, they may have an estimated tax. If a business is expected to owe a tax of $1,000 ($500 for corporations) or more when they file their return, they usually might have to make estimated tax payments. We can help you figure out what your estimated taxes are. Self Employment tax is generally a social security or medicare tax for individuals who work for themselves. If your net earnings were $400 or more, you must pay self employment taxes. If you have employees, there are certain tax related documents that you must file with the IRS. IRS Audit Group was formed with one goal in mind – to be a one stop shop for all tax needs. We understand that many tax issues can arise for taxpayers, especially new ones! Many issues can arise with taxes, including filing taxes, getting extensions, and even help you with audit or any tax liability We are a team of Tax Professionals, CPA’s, Enrolled Agents and Tax Attorneys who can help you with any tax issue that you have. We understand how complicated it can be to get tax help, so we make the process as simple as possible. We explain every step of the processes with our clients, and we make sure to keep them updated as the process moves alone. We assure our clients that they can reach out to us at any time to ask questions. We make complicated processes look like a breeze. As a taxpayer, you deserve proper representation. We understand how hard it is to navigate through all the issues that may arise in regards to taxes, which is why we are here to help you. 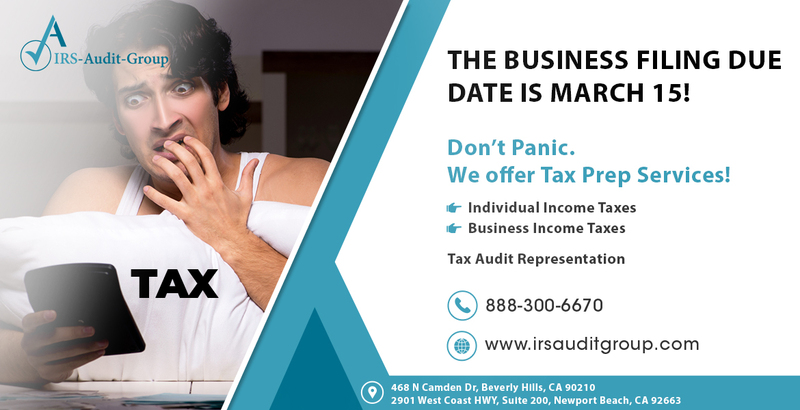 IRS Audit Group will help you file your business taxes on time! 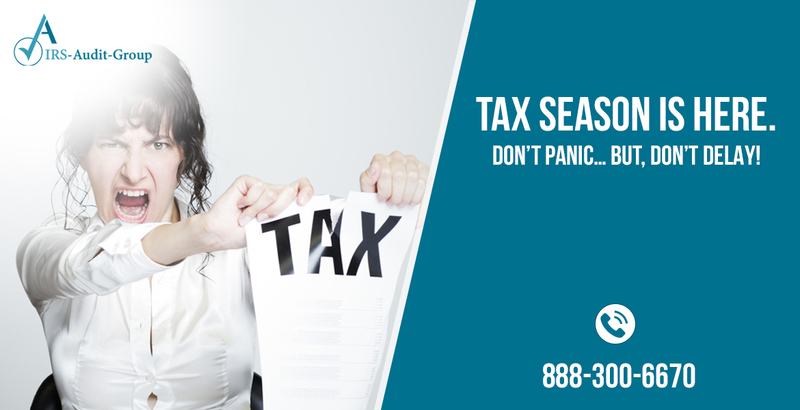 Regardless of the specifics, we will be there for you anytime you have an issue relating to your taxes. You can read more about us by visiting our website at irsauditgroup.com. 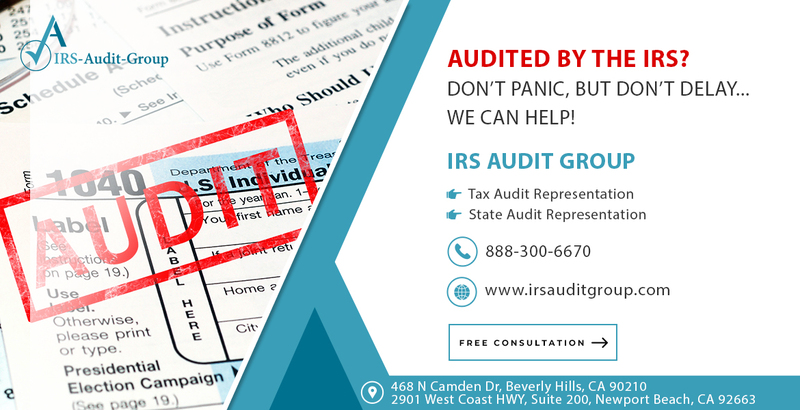 Our office can be reached by email at info@irs-audit-group.com. You can call one of the representatives at our office at 1-888-300-6670. You can even drop by one of our beautiful offices. Our Beverly Hills office is located at 468 N Camden Dr, Beverly Hills, CA 90210. Our Newport Beach office is located at 2901 West Coast Hwy, Suite 200, Newport Beach, CA 92663. Contact us today to get the representation you deserve! IRS Audit Group was formed with one goal in mind – to be a one stop shop for all tax needs. We understand that many tax issues can arise for taxpayers, especially new ones! Many issues can arise with taxes, including bookkeeping, filing taxes, getting extensions, and even getting in trouble with the Internal Revenue Service. The IRS may audit anybody at anytime they please. Going through an audit without a professional is a risky process. The IRS is trying to take money from people – remember that. If the IRS realizes that a taxpayer is going through the audit process without proper representation, they will definitely take advantage of the taxpayer. The team at IRS Audit Group can represent audited taxpayers and walk them through every step of the process. The IRS is not the only agency that can audit a taxpayer. States can also audit taxpayers for their share of taxes. Agencies such as the California State Tax Audit and the Board of Equalization can also inquire about the taxes you filed. Like the IRS, state tax agencies can also take advantage of unrepresented taxpayers. 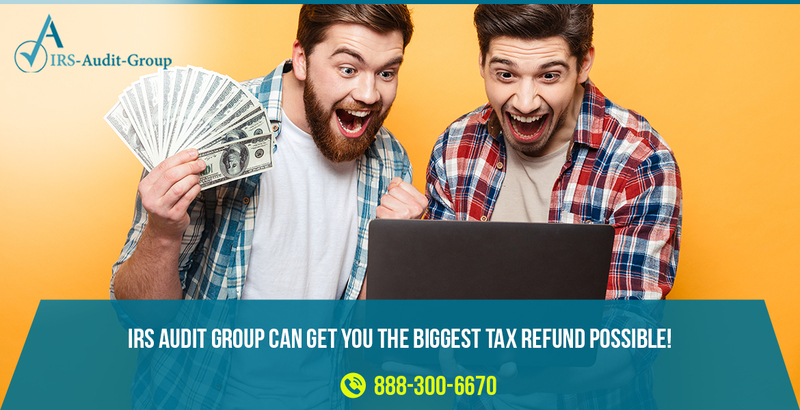 Trust IRS Audit Group to give you the taxpayer representation that you deserve against the state! The government collects taxes from taxpayers at a rate that is affected by multiple things. Your withholdings and your income can affect your withheld taxes. The annual tax return is the money the IRS gives back to you after they have counted all your taxes. This essentially means they are giving you back the money they were never supposed to take in the first place. A big tax refund sounds good, but it’s not. A big tax return means that the IRS has taken more money from you than they were supposed to take! There are many ways to avoid the IRS taking too much money from you. The first tip we would give you is review your withholdings. There are many things that can be considered withholdings, including your home, the investments you’ve made, or life changing events. If you own a home, you can claim your mortgage interest and property tax deductions! If you own an investment property, you can claim the expenses the property has costed you. Big life events, such as a divorce or a new child can also affect your tax information. Every taxpayer is different! 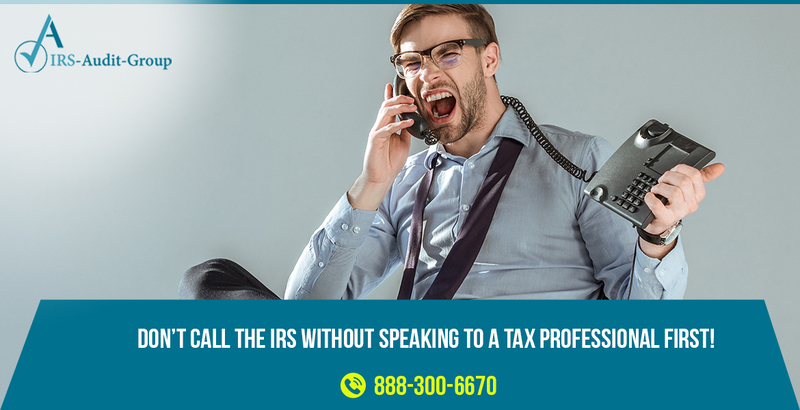 Call us for a free consultation with a IRS lawyer. If you can’t do either of these things, then consider the tax return a savings plan. Put all that money into savings, and act like the IRS took it for good. If you need any more help with your tax returns, call IRS Audit Group at 888-300-6670 today! The low tax returns are some of the benefits that are coming into effect as part of the Tax Cuts and Jobs Act. This is the biggest piece of tax legislation in the past thirty years, and as a result, it’s important to understand how they may affect you during the 2019 filing season. We can help you with all your taxpayer needs, including figuring out your tax return information, or any other questions about IRS or taxpayer procedures. Although being audited is unlikely, it can still happen and you do not want to be one of them. Sometimes the IRS audits at random but on other occasions it is because they have spotted an inconsistency in your returns. To avoid this and lower your chances of getting into trouble with the IRS, be mindful of these tips. Report all income – Be sure that ALL your income is reported, not just the money you have made from your job or employer. Any money you have acquired needs to be reported on your forms. Hire an Accountant – We are happy to help and are able to field all your questions while also making sure that all of your income and deductions are reported properly. The less error, the less chance of being audited. Do not round your figures – Perfect numbers where you have spent exactly $200 or have earned exactly $50,000 catch the IRS attention since it is highly unlikely that this is the case. Be sure to document down to the penny of how much you spent or made. Check your math – This is super important since simple math mistakes can throw off all your numbers. Check your math and be sure that everything is added and subtracted as it should be and that your figures make sense. Back up Deductions – It is important to make sure that all of your deductions have appropriate support in order to prove that the deductions are actually valid. This includes receipts, odd figures and low income catch the IRS eyes. File on Time – Filing late is a red flag, amended tax returns go through a screening process and tend to be audited more often than returns that are filed on time. Document Alimony Payments – Alimony payments are considered taxable but are considered deductible if certain expectations apply. To get the entire list, check the IRS website. Be Careful when Claiming Business Use of a Vehicle – Chances are you do not use your vehicle only for business purposes, unless you have a separate vehicle all together. When you use it as a deduction be sure you have proper documentation that proves that the vehicle was used solely for business purposes. Be Thorough and Meticulous – Check all of your documents and returns to ensure that they are as accurate as possible. All numbers should be accurate and make sense, as well as deductions. Be sure that ALL income is reported and any money you acquired is accounted for. The less mistakes the better. We are a team of Tax Attorneys, CPA’s and Enrolled Agents with over 15 years of experience in Tax Audit Representation. Erez Solomon, our CEO, is a lawyer license to practice in Israel and has a background of international taxation and tax law. Give us a call today for a free consultation. When Does Tax Season Start? 2019 is the second year in a row that tax season, which in most years has typically started in the third week of January, will get off to a late start. A few days ago, amidst the government shutdown, the IRS announced the January 28th start date. Beginning January 28th, the IRS will accept paper and electronic tax returns. People throughout the nation were concerned what effect the government shutdown would have on the start day, and more importantly, on refunds. Fortunately, along with the start date, IRS Commissioner Chuck Rettig announced earlier this week that taxpayers would receive their refunds on time. In spite of the government shutdown, what most experts are saying is the real cause of this delayed start is the new 1040 form that IRS officials created for this year. Taxpayers will no longer use Form 1040A or 1040EZ, but instead, everyone will complete the same Form 1040, which has six new schedules. The IRS claims most people will only need to complete Form 1040 without any of the new numbered schedules. Below, we highlight a few important things to keep in mind as tax season gets underway. As always, the IRS encourages people to file electronically: Whether you’re using a software or a professional tax preparer, it’s always important to file electronically to ensure you get your refund on time. In addition, filing electronically helps avoid errors that could lead to red flags. When does tax season end? Monday, April 15th is Tax Day 2019, meaning it’s the last day of tax season. You don’t have to rush to submit your tax returns right away on January 28th, but we also suggest to file before the April 15th deadline to avoid having to rush and risk making mistakes. 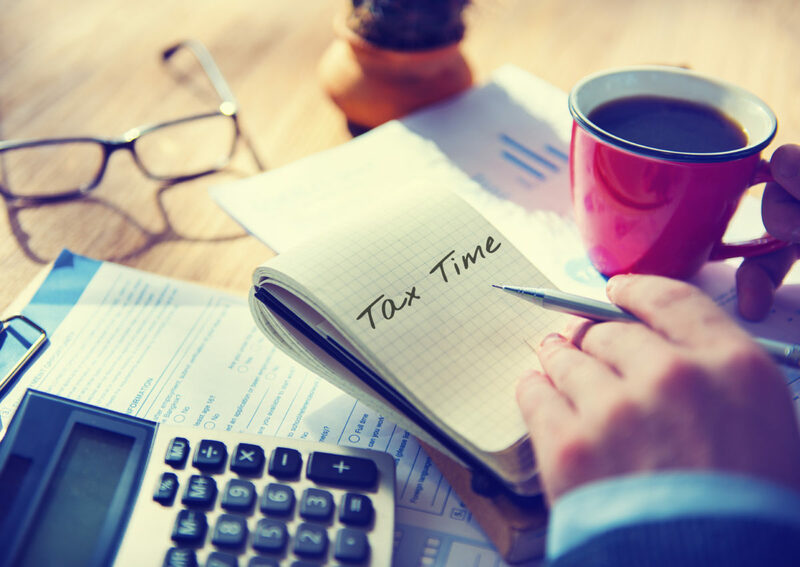 Contact your tax preparer sooner than later: Especially given all of the new tax reforms that go into effect this year, it’s important to give your tax preparer the time to be able to review all of your documents and make sure everything gets filed correctly. For many years, taxpayers have known the IRS federal income tax form 1040 form as a long and complicated form. For those who don’t know what is form 1040 is, or do not know how to get 1040 form, it is an IRS form that is filled out by taxpayers to report their gross income. The IRS 1040 form used to be pages long, and used to come in different formats, including the 1040, the 1040A, and the 1040EZ. Starting 2019, the IRS is issuing a new 1040 form. Taxpayers will no longer be stuck choosing between the different versions of the previous 1040 form, because it is completely different from the 2018 form 1040 schedule a. Recently, the IRS announced a change in the 1040 form instructions. As we gear up for the 2019 tax filing season that is quickly approaching, we want to focus on one big change that taxpayers will notice this year: the new 1040 form. In an effort to streamline the process for taxpayers, the IRS has created a shorter, simpler version of the 1040 form. This new form is about half the size of the current version. Taxpayers will no longer have to choose between Form 1040, Form 1040 A, or Form 1040EZ—instead, all 150 million American taxpayers will complete the new 1040 form. Regarding the schedules, the IRS has suggested that nearly 65% of all American taxpayers will have to submit the new 1040 with only one schedule. 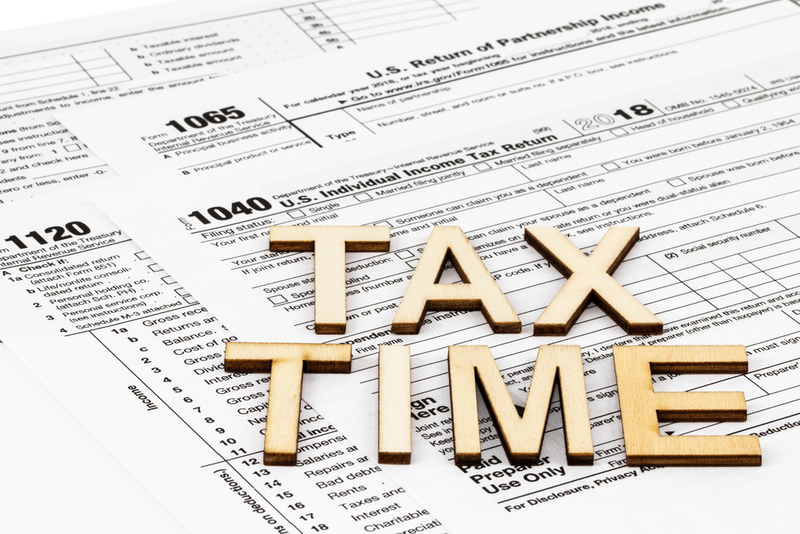 We are not sure which schedule, it may be IRS form 1040 Schedule A. While the IRS has indicated that the new 1040 form will certainly be used for 2019, it’s still making minor changes before the opening of the filing season. For those that have a more complicated return, such as having deductions, credits, or owing additional taxes, addition Form 1040 Schedules may need to be filed. Below, we provide a guide on all of the different 1040 schedules, giving you information about how to use them. Schedule 1: Needs to be filed if you have additional income including capital gains, unemployment, gambling winnings, or any prize and award money. Also needs to be filed if you claim deductions such as student loan interest deduction, self-employment tax, or educator expenses. Schedule 2: Needs to be filed if you owe Alternative Minimum Tax (AMT) or need to make an excess premium tax credit repayment. Schedule 3: Needs to be filed if you can claim a nonrefundable credit such as foreign tax credit, education credits, or general business credits. Child tax credit and credit for other dependents are not included as part of nonrefundable credits here. Schedule 4: Needs to be filed if you owe other taxes including self-employment tax, tax on IRAs or other retirement plans, and household employment taxes. Schedule 5: Needs to be filed if you can claim a refundable credit other than American opportunity credit, additional child tax credit, and the earned income credit. Also needs to be filed if you have other payments, for example amount paid with a request for an extension to file or have excess social security tax withheld. Schedule 6: Needs to be filed if you have a foreign address or a third party designee other than your paid preparer. The new income tax form 1040 is just one of the ways that the IRS is getting ready for the many new changes that are coming into effect as part of the Tax Cuts and Jobs Act. This is the biggest piece of tax legislation in the past thirty years, and as a result, it’s important to understand how they may affect you during the 2019 filing season. We can help you with all your taxpayer needs, including filling out a 1040 extension form, information on the form 1040 tax table, or any other questions about IRS or taxpayer procedures.